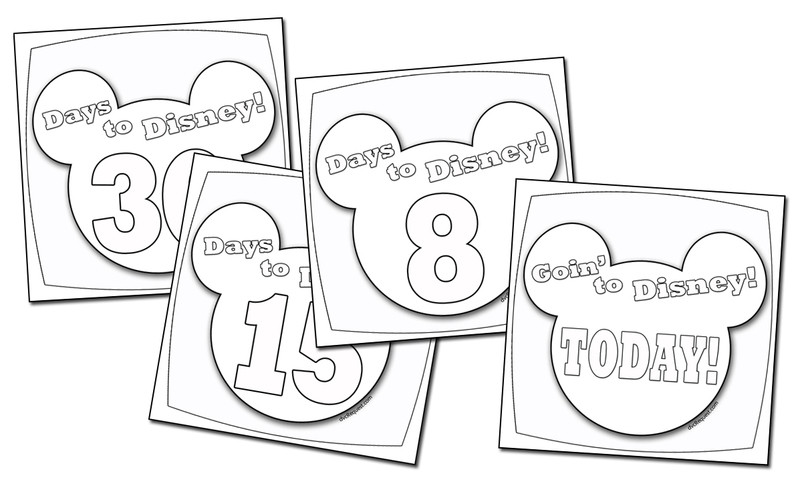 Last month I shared a colorful Disney Countdown Calendar that could be printed out and used to tick off the last 30 days before your next Disney vacation, but I had more in store. I’ve just added a black and white version for each day that can be decorated in any way you wish. 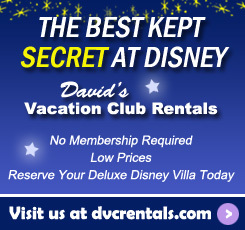 It’s a great way for kids (and grown-up kids!) to pass the time before going to see Mickey and the gang. Have fun with them! You’ll find all the graphics, B&W and color versions, here. 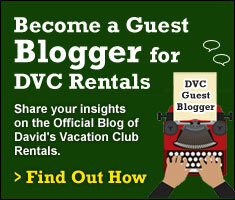 (Be sure to read the instructions for downloading at the top of the page.) Punch a hole in the top and tie a string through them – then flip them over each day. Or get creative and use them as a foundation to make a more personalized calendar. Got more ideas? Leave a comment telling how you plan to use yours. 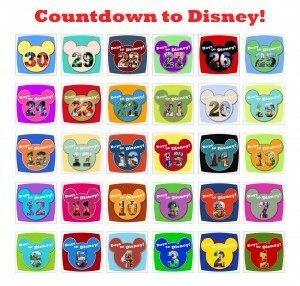 2 thoughts on "A Disney Countdown Calendar You Can Color"
Great share. I was looking for creative Disney ideas. This can be used as a birthday Countdown Calendar.